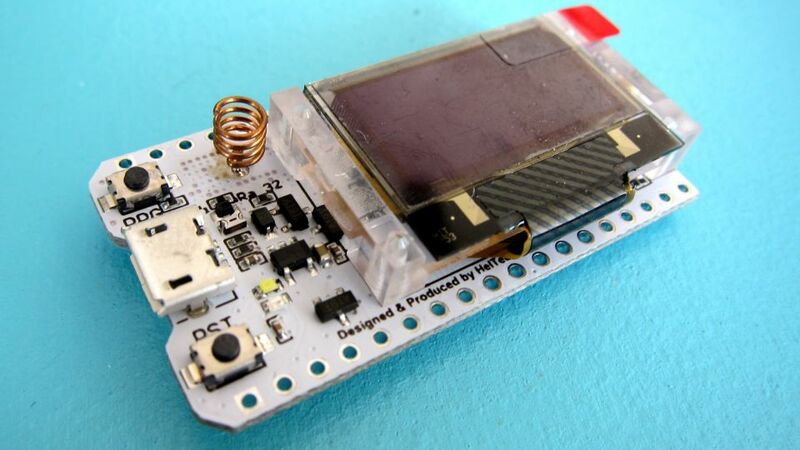 The Heltec Lora 32 is an ESP32 module with an SX1276 chip and a little 0.96″ OLED screen. These are available from the Heltec store on AliExpress. Be careful to buy the new version (V2) to get the new functionality like deep sleep, upgraded FLASH and better LoRa signal. 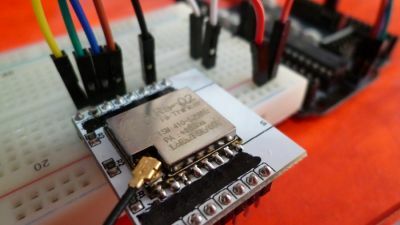 If you don’t already have the ESP32 boards set up in the Arduino IDE then connect the LoRa antenna and then follow the steps Setting Up the Arduino IDE for the ESP32 Range in this post. 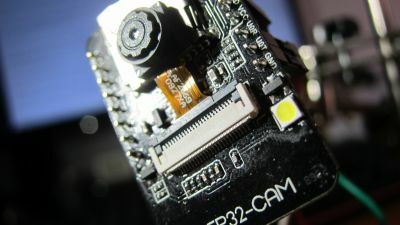 First a new Application has to be created at The Things Network: https://console.thethingsnetwork.org/applications, An example of an application could be a remote greenhouse monitoring system with several sensors that send readings to a gateway. In the page that opens, type a Device ID, click the arrows icon on the left of the Device EUI field to automatically create the EUI and then click Register. 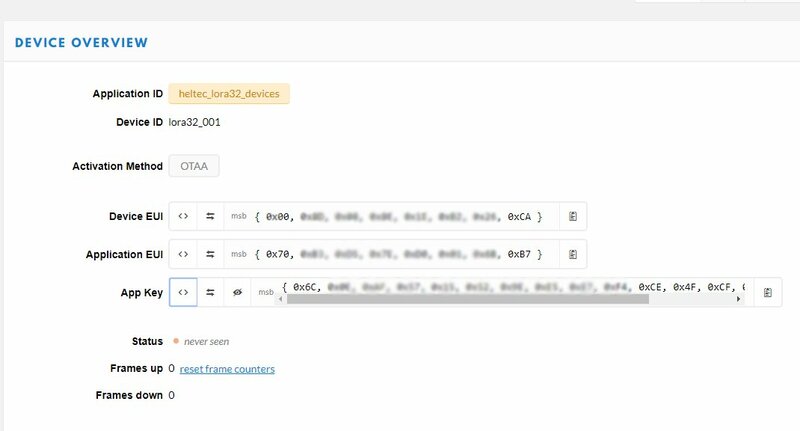 In the Device Overview section click the <> symbols next to the Device EUI, Application EUI and App Key to see data you will use later. Open Commissioning.h and around line 59 replace the following data with the data from The Things Network device overview above. to the correct band for your region. In Europe it is USE_BAND_868. chipid=ESP.getEfuseMac();//The chip ID is essentially its MAC address(length: 6 bytes). Before you power the module, connect the antenna. The unit can be damaged if you try to transmitted data without an antenna. 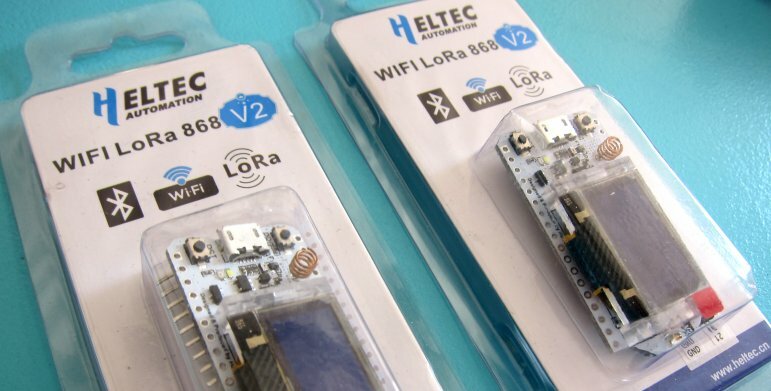 When the Lora32 is connected to power or USB it starts a demo which includes transmitting LoRa packets so connect an antenna first! Your node is now connected to The Things Network! Hi, Congratulations on the tutorial !! Really very good!! 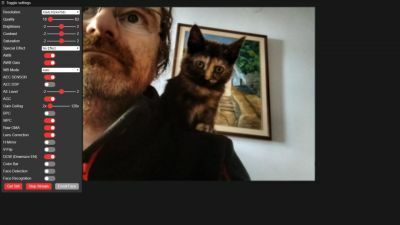 I’m from Brazil and I’m starting to study IOT and thank you for the tutorial, but I have a problem, could you help me? When you open the arduino serial monitor after loading the code, it appears letter by letter and very slow. Do you have a Things Network Gateway close to you? Hello, I have yes !! I configured it that way !! Like the seller’s tutorial !! Try router.us.thethings.network for the GW_ROUTER I think you need to use this one for your frequency. I modified, but so far nothing. Strange is he operate so slow, see the video I made. What do you have set for “Open LoRaMac-definitions.h and change the line: #define USE_BAND_470”? As no packet info appears on my gateway !! Could that be the problem? I’m sorry, I just saw it now. My WiF LoRa 32is not V2, she is version 1!!! Can you continue to help me? 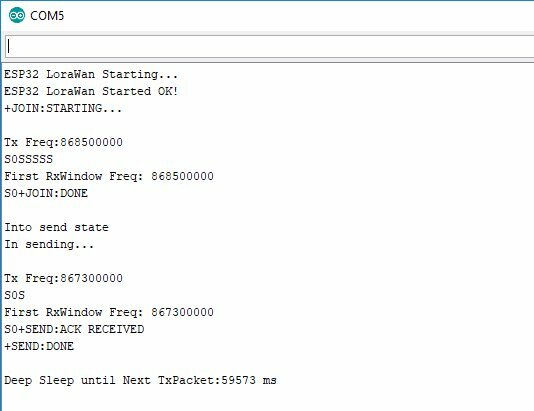 You could try: router.au.thethings.network for the GW_ROUTER . I’m a bit confused about which frequency you are on. If nothing appears on the gateway though it probably isn’t that. I have a V1 but I can’t test it at the moment with this library as I don’t have a key for it. You could ask in the TTN forums about setting up the node and gateway in Brazil. I think it’s slow just because it can’t connect. If it works out with your (v1), please help me !! Hi Marcel, any luck so far? Hi Dio, not yet !!! I’m taking my project to a friend next week, if I can, I’ll let you know! Hi. Did you guys get the connection working in the end? In other frequencies does it work? I can only use 915MHz..I switched to other LMIC library and Implemented it differently but unfortunately it is still unable to join the gateway. I noticed pin outs from V1 and V2 are different so you may check on that as well especially on the DIO1 and DIO2. I will try again using the approach stated in this article.